Restaurant critic Frank Bruni gave David Chang‘s Momofuku Ko a rating of 3 stars (excellent) in today’s New York Times. 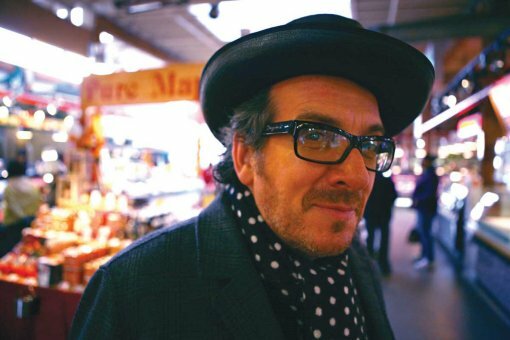 While pop critic Ben Ratliff called Elvis Costello‘s latest record, Momofuku, “effortlessly tossed off,” in yesterday’s paper. You can stream a good portion of the new Elvis record on the Lost Highway site and judge for yourself. PS You see what I did there?